A SSL Certificate is a small data file that digitally binds a cryptographic key to your organization’s details. An organization needs to install the SSL Certificate on to their web server to allow trusted SSL sessions with browsers. Furthermore depending on the type of SSL Certificate applied for, the organization will need to go through differing levels of vetting. Enter-at is a reseller of GlobalSign. As leading provider, ensuring trust in both supply and use of SSL Certificates. As a reseller Enter-at offer support when purchasing, ensuring you have made the correct choice. 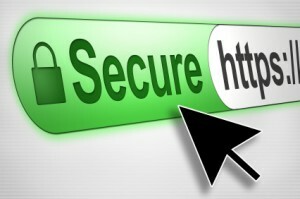 Domain Name SSL Certificates can be put in to three sections. Clicking on each will show you more about each one. Therefore enabling confidence in purchasing your Certificate. 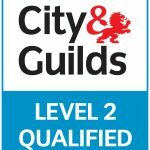 Finally if you’re not sure what certificate you need please call on 01869 220280 and we can talk you through your options.